Jacobsen expands distributors’ regions in the U.S.
Textron Specialized Vehicles, a Textron company, is expanding its sales-and-service regions for several authorized distributors of Jacobsen professional turf equipment. These expansions leverage the expertise and knowledge of existing Jacobsen distributors. RMT Equipment will add Las Vegas to its territory. RMT Equipment has been a full-service distributor for E-Z-GO, Cushman and Jacobsen equipment for over a decade. MTE Equipment Solutions will now cover northern New Jersey. MTE is an award-winning supplier of commercial grounds maintenance equipment, and has been the exclusive Jacobsen distributor in the northeast since 2010, with four full-service locations. Tri-State Pump (TSP) will expand its region to cover Georgia and northern Florida. 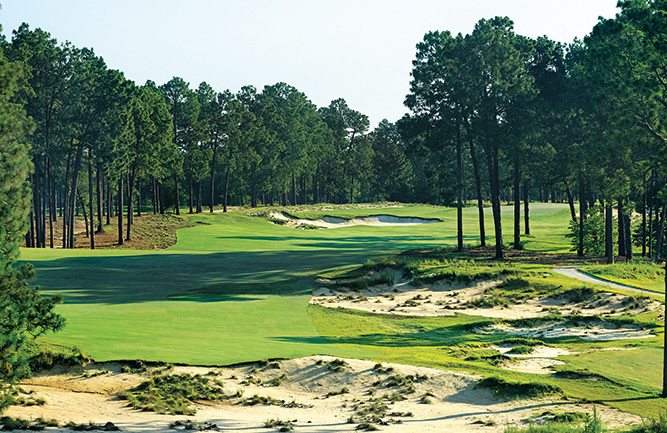 TSP has been an expert in professional turf and irrigation equipment for 25 years, and an exclusive distributor for Jacobsen equipment for 10 years in South Carolina. Joe Blair Garden Supply will handle sales and service of Jacobsen equipment to golf facilities in southern Florida. Joe Blair Garden Supply has been a fixture in Southern Florida for more than 75 years, offering an extensive range of equipment, including Jacobsen, focused on the professional turf industry. Burris Equipment will add northern Indiana and southwest Michigan to its existing territory of Illinois. Burris has distributed industry-leading brands since 1931, and added Jacobsen to its portfolio in 2003; it offers a complete complement of services, including new equipment sales, rental, parts and service. Tropicars Golf and Utility Vehicles will service customers in north-central Florida. Tropicars is an authorized Jacobsen distributor covering the Caribbean, Central and South America.